You can now find us in Tumblr, Instagram and Pinterest. Please follow us and share with your friends. 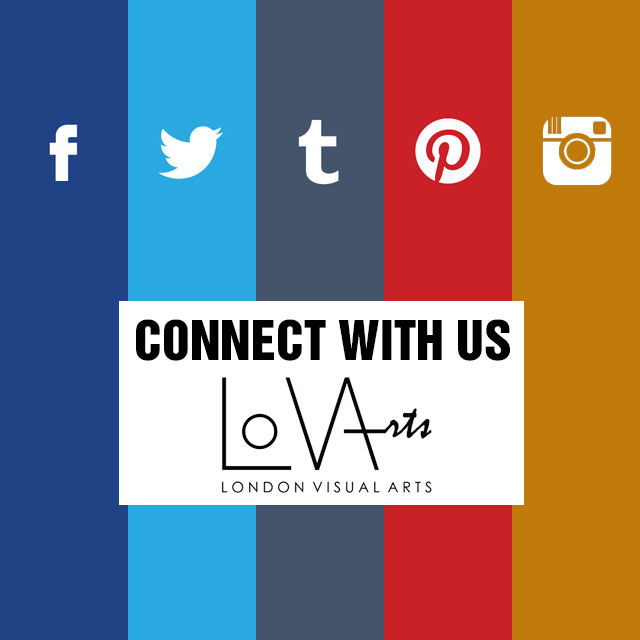 This entry was posted in Social Media and tagged facebook, instagram, london visual arts, London Visual Arts - LoVArts, londonvisualarts, LoVArts, pinterest, social media, tumblr, twitter. Bookmark the permalink. ← LoVArts is looking for Volunteers!